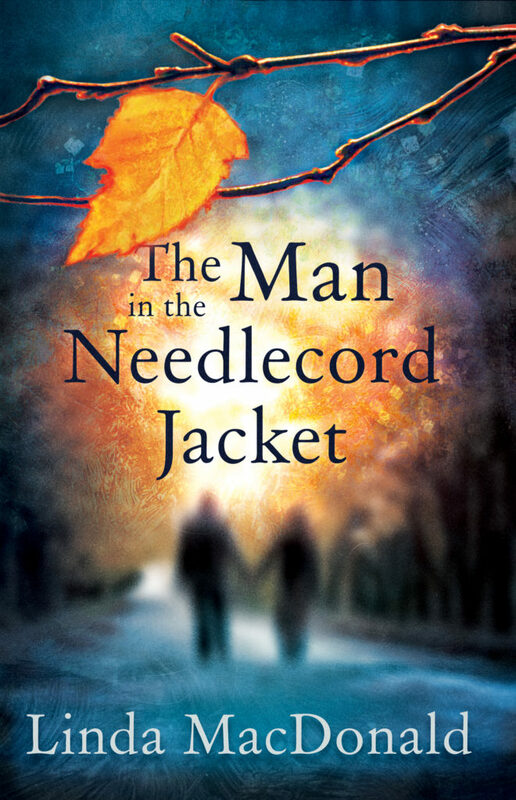 Award winning author Julia Ibbotson lives with her second husband in the heart of England in a renovated Victorian rectory, and, their four children having grown up, she is now suffering from empty nest syndrome. She is obsessed with the medieval world and concepts of time travel (and chocolate) (and cakes …). She read English at Keele University (after a turbulent but exciting gap year in Ghana) specialising in medieval studies. She wrote her first novel at 10 years of age, but life (and later the need to earn a living as a single mother) intruded and she became a school teacher, and then, on gaining her PhD as a (very) mature student, a university lecturer. 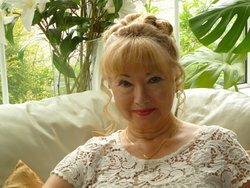 Julia has written a memoir The Old Rectory: escape to a Country Kitchen (with recipes) and a children’s book S.C.A.R.S (a fantasy medieval time slip), before embarking on her Drumbeats trilogy (which begins in Ghana). 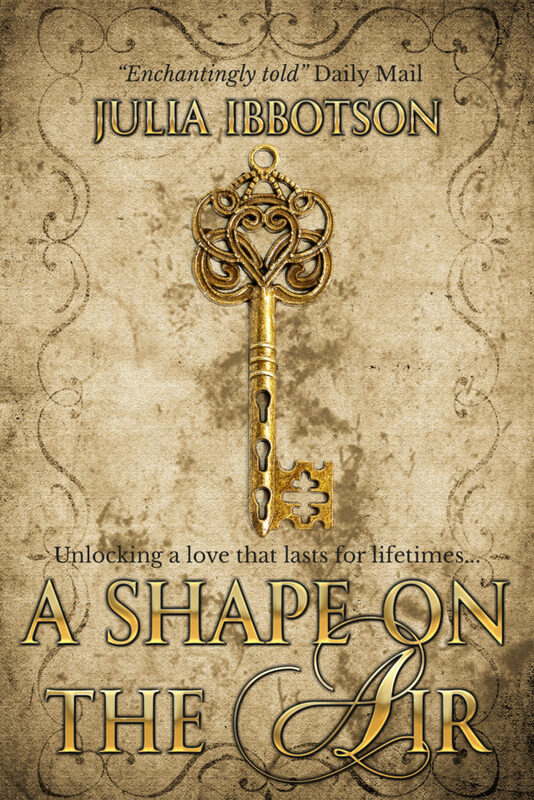 Her latest novel, A Shape on the Air, is a historical (medieval) time slip romance. Clearly, she is obsessed … Apart from insatiable reading, she loves travelling the world, singing in choirs, swimming, yoga, baking, and walking in the English countryside. STOP PRESS: Want to join the review tour 14th August – 25th August? Then email brookbooks@hotmail.co.uk to be part of the tour! An e-copy of either The Old Rectory or Drumbeats if you sign up to Julia Ibbotson’s newsletter mailing list on her website. Kate is living an idyllic life in the Kent countryside until she falls in love with her new neighbour, Nick. She still loves her husband, Alastair, and she doesn’t want to choose. Inevitably, she has to, but escaping with Nick to his château in southern France proves to be the worst decision of her life. 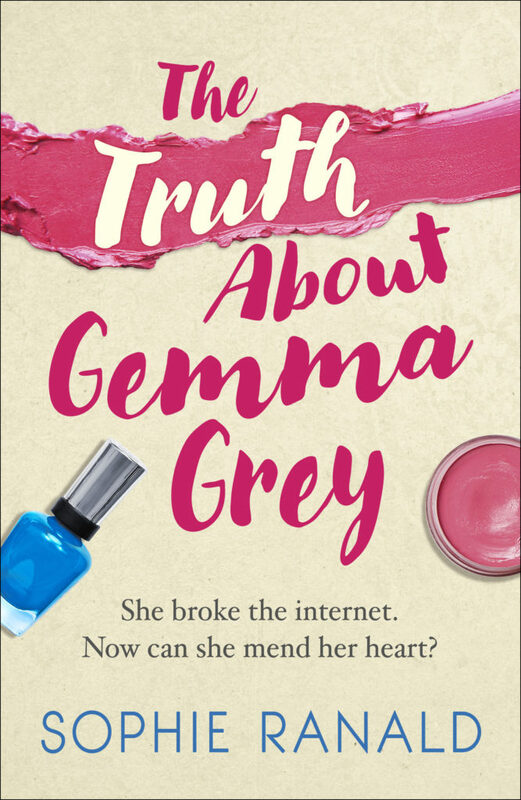 The betrayal of her beloved husband, Alastair, leaves Kate racked with guilt, but things are only going to get worse. 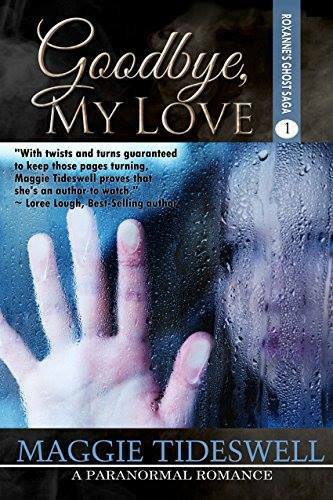 She never imagined how fiercely loyal Alastair’s best friend, Richard, would prove to be . . . nor the devastating consequences of his loyalty. Instead of the new start that she’d hoped for, Kate’s life at the château descends into a nightmare, taking her to the brink of despair . . . and when you’re desperate you’ll do anything. 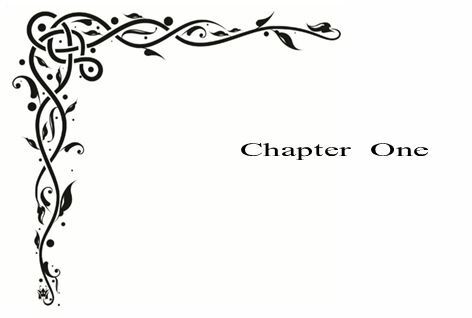 What starts as a romance soon takes a much darker turn as the dramatic and unpredictable plot unfolds, twisting and turning, always with the château at its centre. The novel captures the essence of rural France, from the descriptions of the countryside and villages to the insights into the lives of the locals and in-comers alike. An ideal holiday read, A Château for Sale is also a cautionary tale for anyone dreaming of starting a new life in the sun! Born in Yorkshire, Carrie Parker graduated from Royal Holloway College, University of London, with a degree in chemistry and no idea of a career. An extended road trip across Europe and as far east as Iran convinced her that the career had to involve travelling the world. Eventually, after gaining a PhD in biochemistry and some time spent working as an editorial assistant on a science journal, she took a job in New Zealand. Returning to the UK a few years later, via south-east Asia, she began her career in overseas development which lasted for over 20 years and took her all over the world. 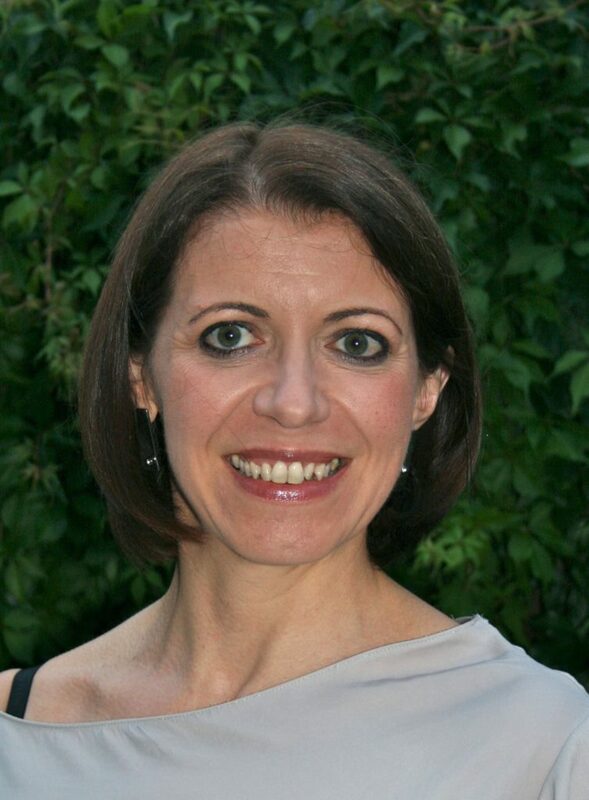 On the first of many working trips to India she met her husband and in the late 1990s they moved to south west France where they lived for several years, working as consultants. Returning to the UK, they split their time between East Sussex and Crete. Writing has always been an important part of Carrie’s work and, whilst in Crete, she started to write fiction. 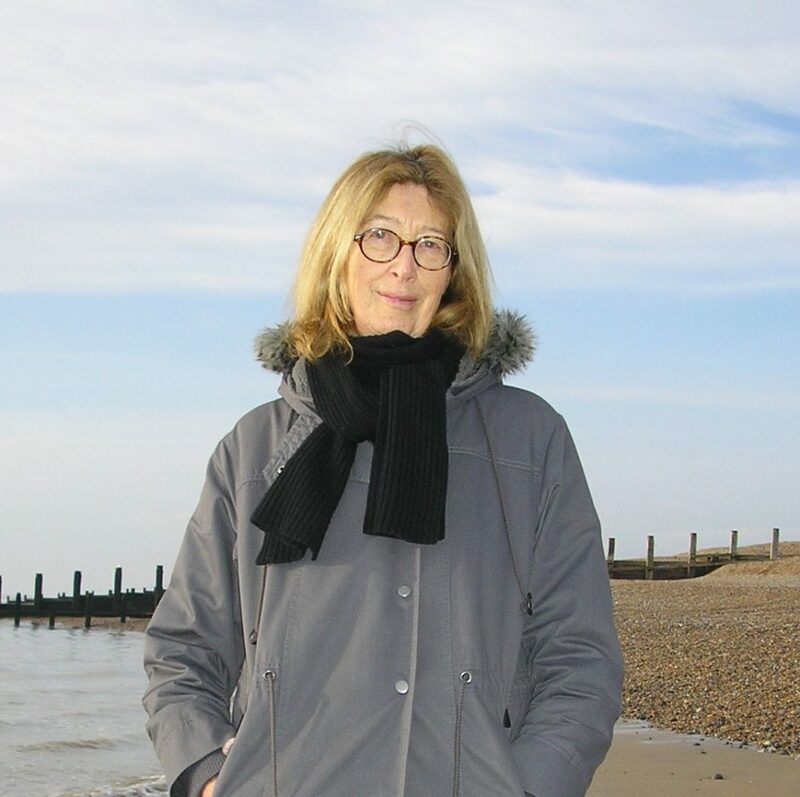 In 2015, now settled on the beach in East Sussex, she decided to write full time. 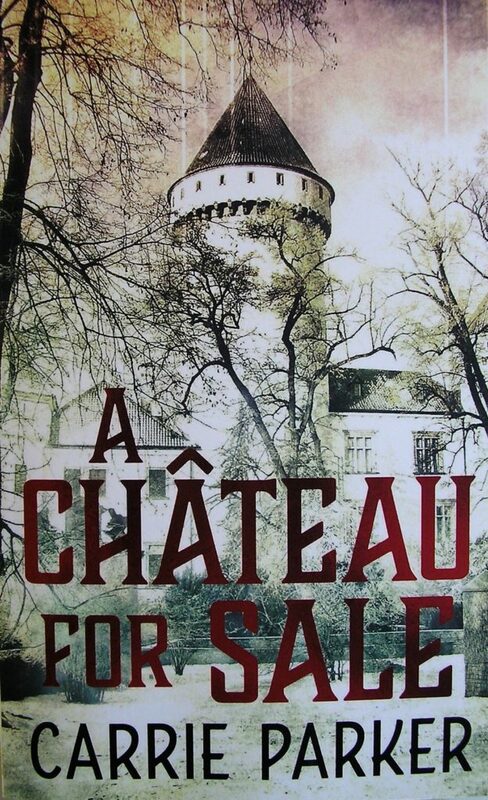 The result is ‘A Château for Sale’, published in early 2017. Her second novel, set in New Zealand and Crete, is expected to be published early in 2018. Sophie Ranald is the youngest of five sisters. She was born in Zimbabwe and lived in South Africa until an acute case of itchy feet brought her to London in her mid-20s. As an editor for a customer publishing agency, Sophie developed her fiction-writing skills describing holidays to places she’d never visited. In 2011, she decided to disregard all the good advice given to aspiring novelists and attempt to write full-time. After one false start, It Would Be Wrong to Steal My Sister’s Boyfriend (Wouldn’t It?) seemed to write itself. Her second, third and fourth novels followed, and a fifth is due for release in Spring 2017. Sophie also writes for magazines and online about food, fashion and running. She lives in south-east London with her amazing partner Hopi and Purrs, their adorable little cat. 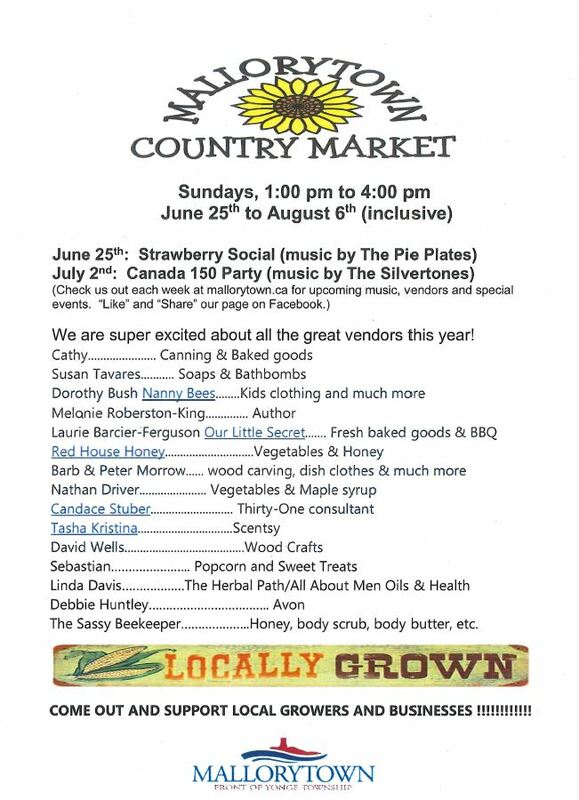 Look at the fabulous lineup of vendors for this year’s edition of the Mallorytown Country Market! 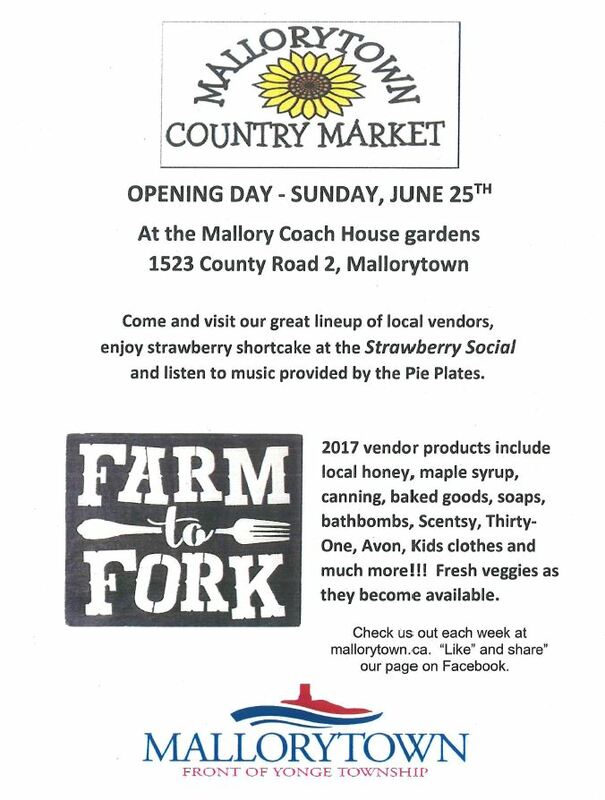 More information can be obtained from the Mallorytown website. Find out which musical group is performing each week, the vendors who will be attending and more! Interesting in becoming a vendor? Contact the township office here or by phone at 613-925-2251. Spend a relaxing Sunday afternoon in the Mallory Coach House gardens listening to music, browsing the various vendor stalls. You’ll find me there with my books (weather permitting as water and paper don’t make a good combination). Hope to see you at the grand opening on June 25th! 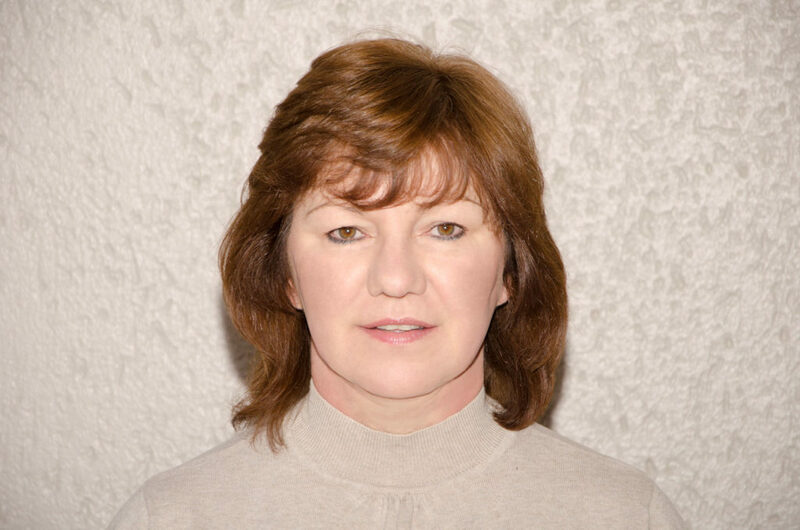 After studying psychology at Goldsmiths’, Linda trained as a secondary science and biology teacher. She taught these subjects for several years before moving to a sixth-form college to teach psychology. 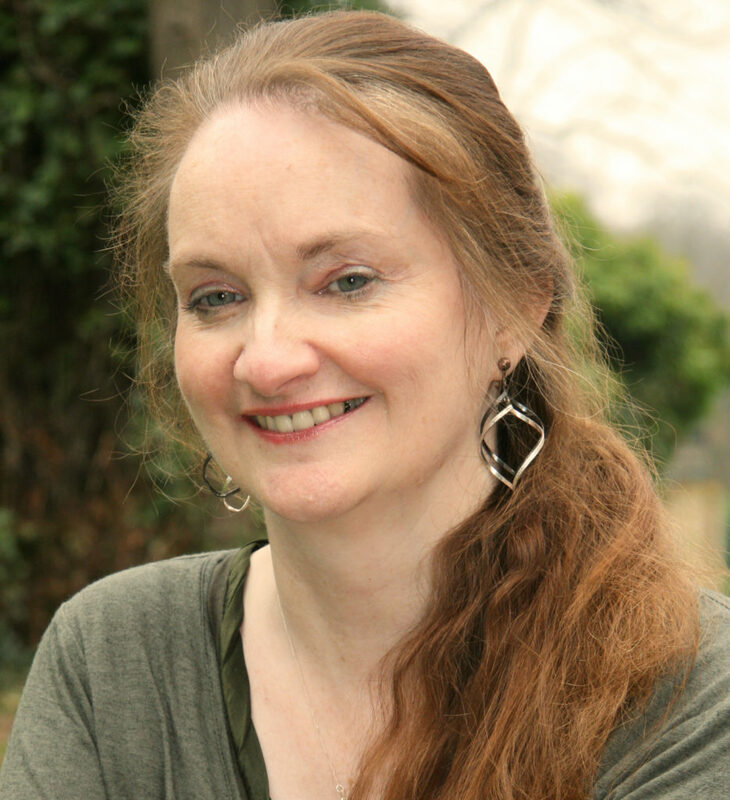 In 2012, she gave up teaching to focus fully on writing. Ben’s wife’s twin sister, Millicent, is accompanied by an overboard caricature of a psychic to Ben’s home in order to help them find Roxanne. Of course, Millicent isn’t happy to find Jess already in Ben’s house—trouble is imminent. But only as far as Ben’s ancient housekeeper, will allow her to. What does the housekeeper know that will keep Millicent’s ruffled feathers under control? It all fit so well with Friday the thirteenth because this was creepy. What had she been thinking? She should have postponed the interview until Monday. One weekend surely wouldn’t have made that much of a difference. Now, sitting in front of the house that might or might not belong to Dr. Ben Arnold, Jess didn’t feel all that confident anymore. And it didn’t really sound like a prank unless Sally had kept some information to herself. Switching the engine off, she consulted the rear-view mirror to apply some color to her lips and pat her shoulder-length bob into place. She took a moment to admire the rich auburn color in the late afternoon sunshine and sighed. “Sorry,” she muttered, her face on fire. She couldn’t bring herself to look at him, but from the corner of her eye, she saw the stranger slowly unfold himself from the floor. Up and up he went until she felt him looking down at her. Even in her heels, the top of her head barely reached his nose. If he was the gardener, he wasn’t very good at it, judging by the state of the place. The flower beds were overgrown with weeds, and grass seeds reached for the sky. With a bit of care, it could be a rather pleasant garden. The veranda was shadowed, despite the lightning dancing over the mountains, yet the peeling paint was clearly visible. She should ask this man for directions so that she could be on her way, but at that moment her nose itched and she sneezed instead. She just barely managed to get her hand across her nose. The dust from the floorboards and she most likely had it all over her face now. She needed to freshen up before she met with Dr. Arnold. Rubbing her hands over her face was probably making matters worse.